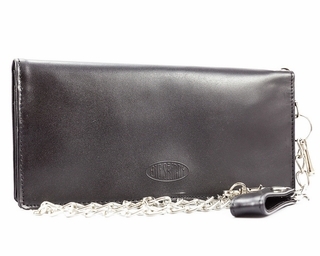 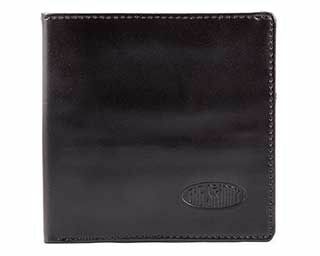 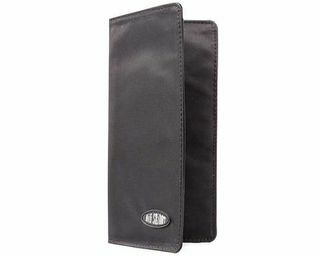 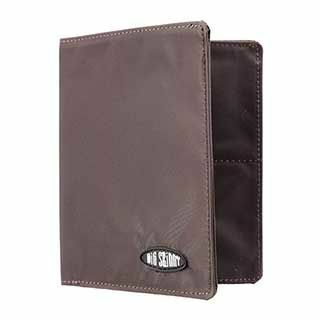 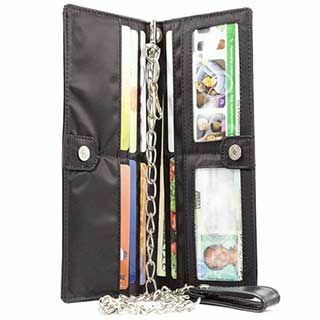 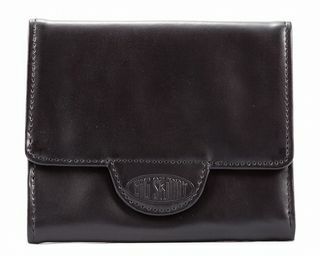 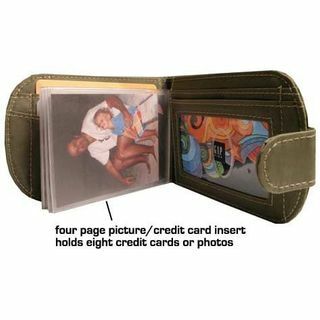 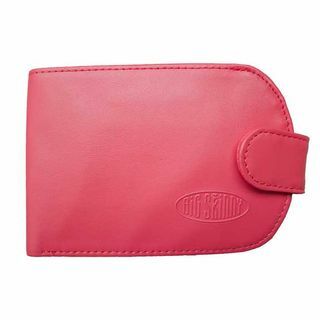 The best wallets should take into account material, color, shape and size. 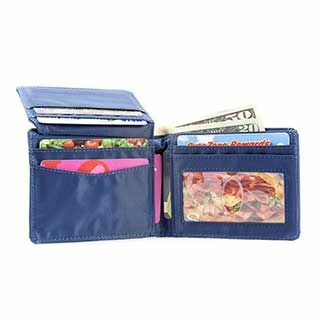 Not to brag but our best wallet selection does just that. 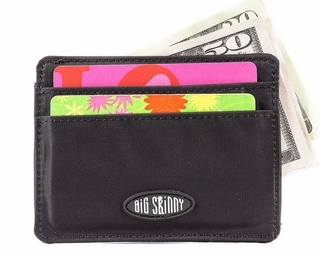 However, what we like to boast about the most is the thinness of our wallets. 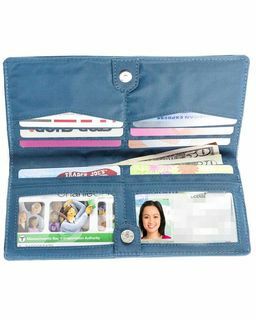 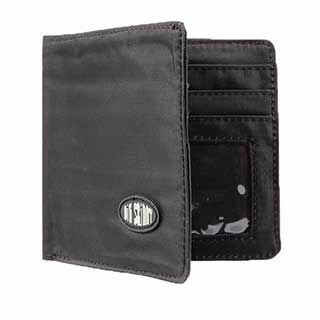 Even with a normal amount of credit cards, cash, receipts, change and the odd piece of gum that sneaks its way in there, our wallets end up being three to five times skinnier and lighter than the average wallet! 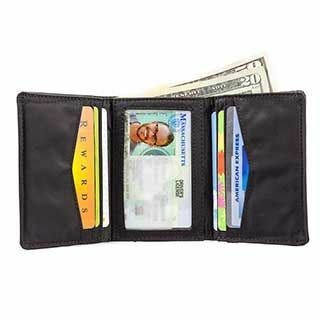 Our best wallets for men and women come in a ton of different styles. 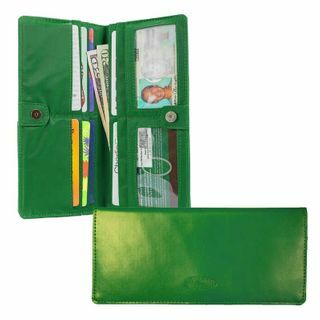 We offer bi-fold, tri-fold, traveler and sport designs for you to choose from. 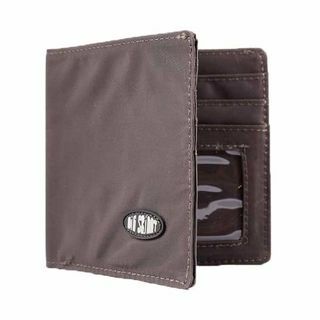 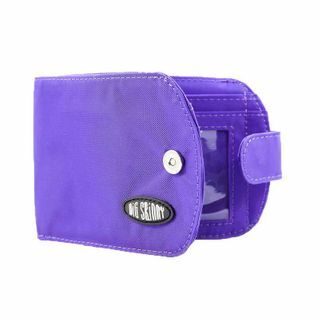 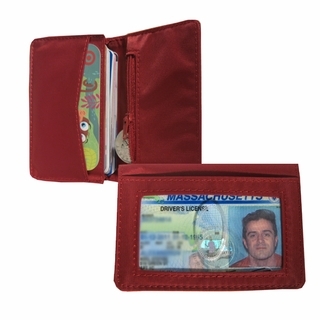 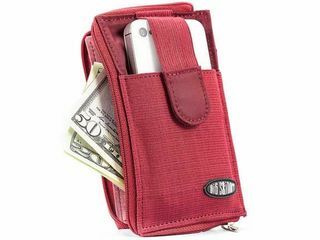 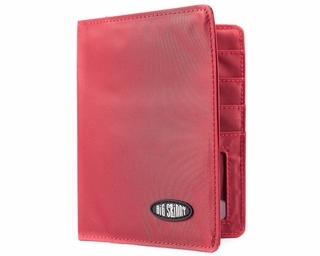 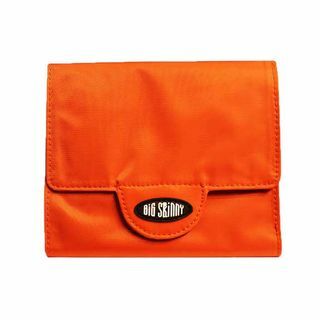 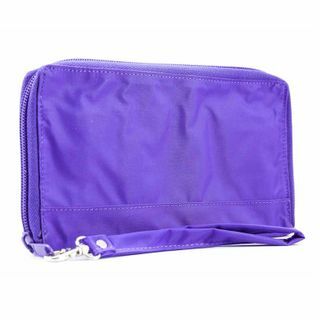 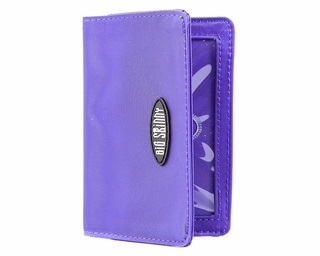 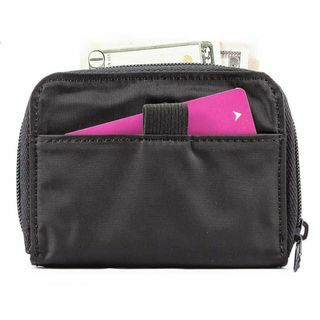 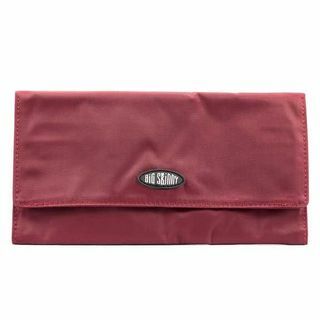 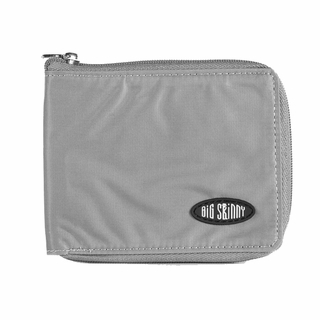 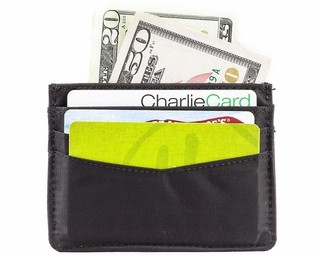 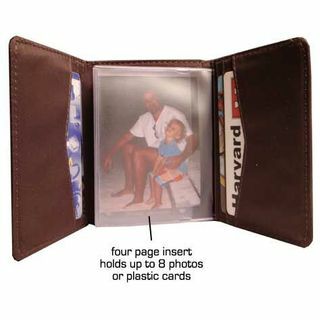 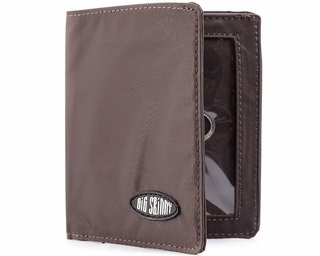 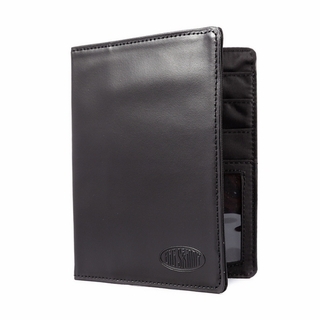 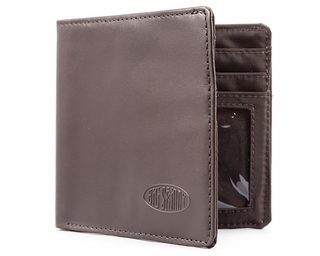 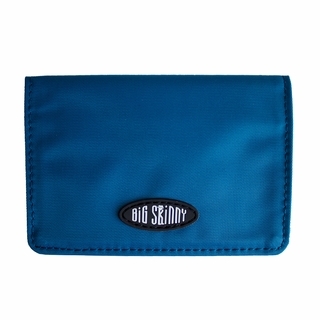 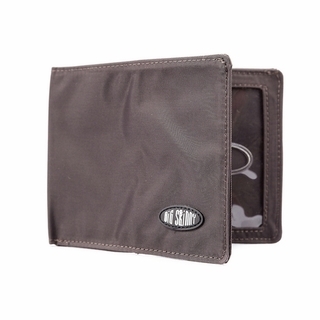 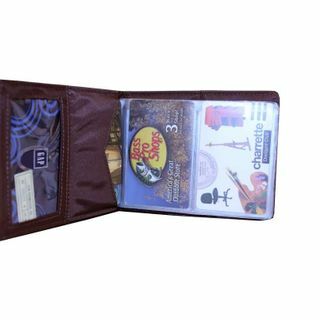 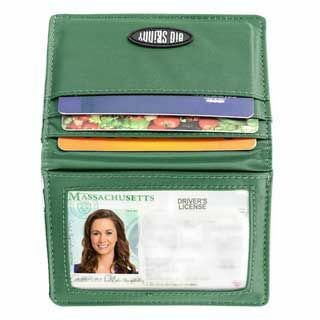 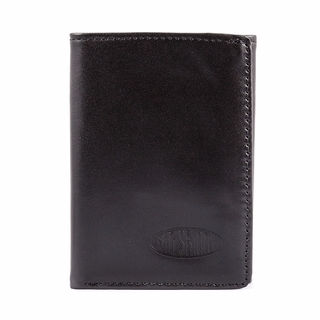 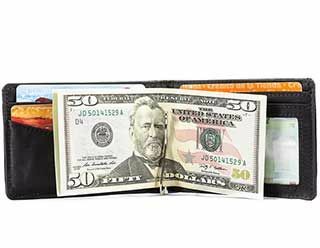 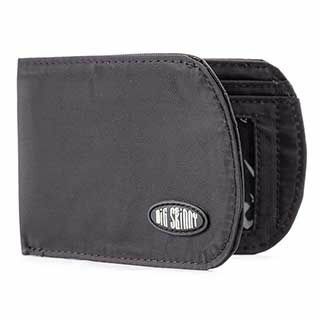 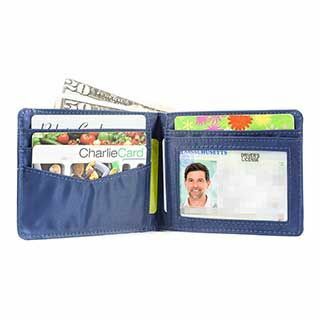 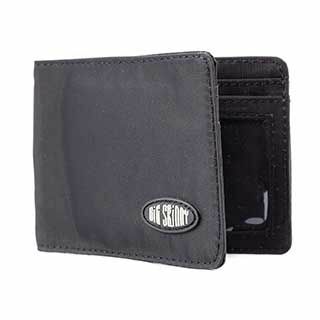 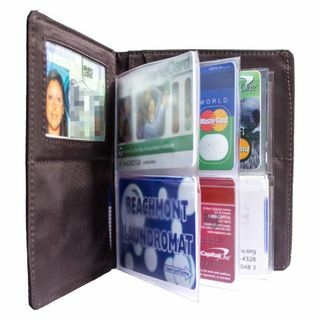 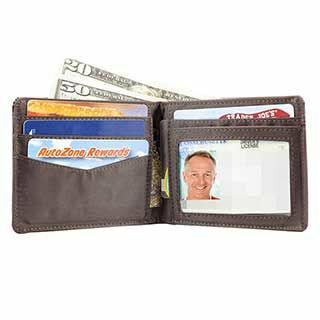 If you�re shopping for a smaller wallet that�s geared for only necessities our Taxicat or Sports wallets will do the trick. 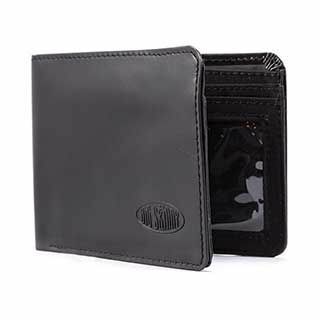 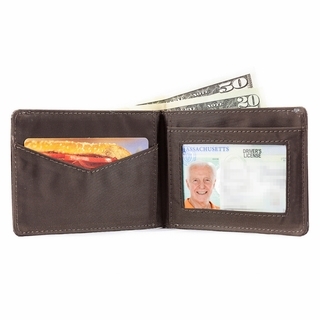 Our leather wallets use only top-grain leather (better than �genuine� leather) and our nylon microfiber ones are great as a sportier version that happens to be vegan. 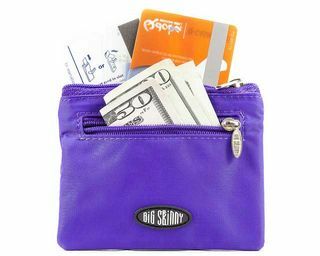 We�ve got a great selection of colors for both men and women - Smoky Teal, Cocktail Red, Electric Purple, Fuchsia Pink and Tuxedo Black.